Balwinder Sahani: The Man Who Paid A Whopping 59.9 Crores For A License Plate! Well its Dubai, anything is possible. Yes, do we even pay for our license plates? But this gentleman shelled out a $9 million, for a license plate! Shocked aren’t you? 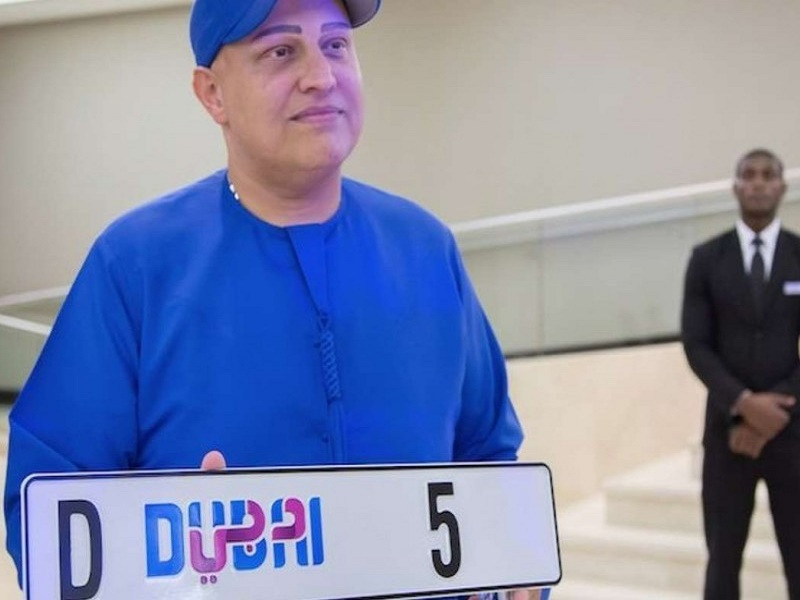 In Dubai, single digit license plates are a symbol of status and unimaginable wealth. Every year, an auction of single digit license plate numbers takes place and on 8 October. 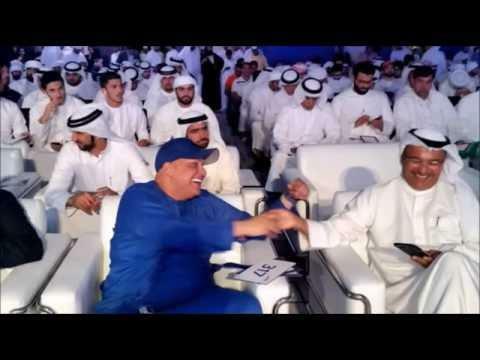 This year’s auction broke a record of $140 million on a bid by Saeed Al Khouri about 8 years ago. Mr Sahani, who is the owner of a property management company, wanted this number for his Rolls Royce. The number that he bid for 60 crores was D5. 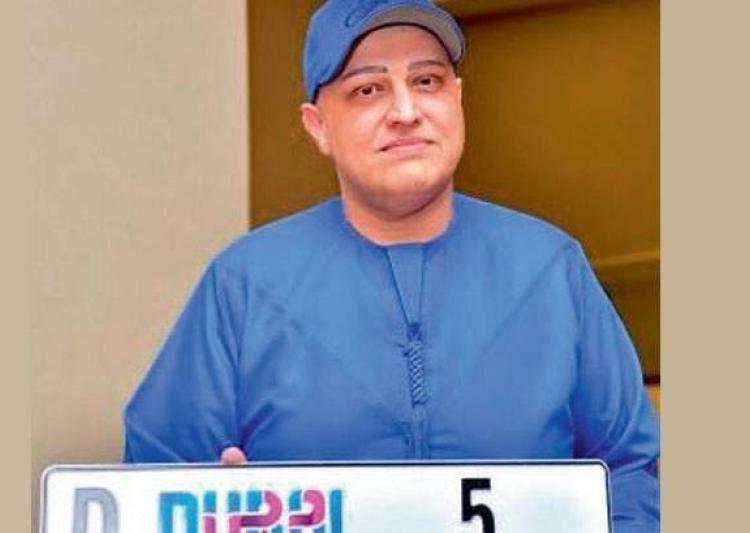 In the auction held by the government last year, Mr. Sahani bought a number plate for 25 million dirhams. All the money from the auction will be given to Dubai Road and Transport Safety. Mr. Sahani has collected 10 number plates with single digits till now, he told in an interview. He is also called Abu Sabah and is proud of his license plates.